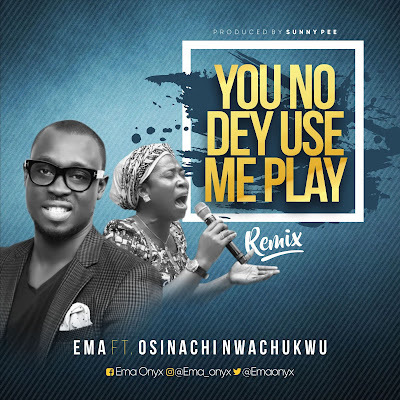 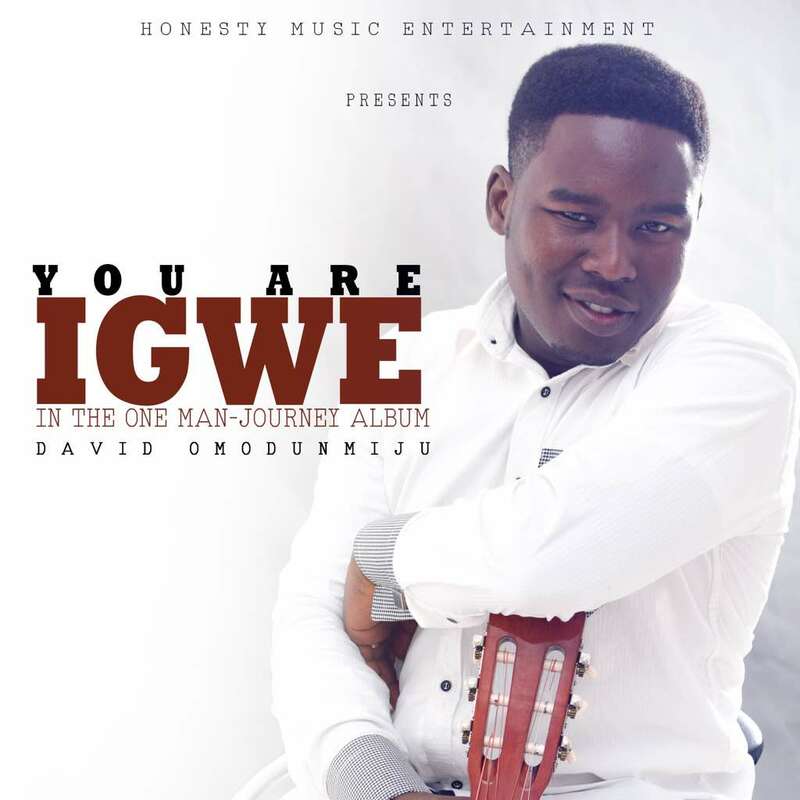 Honesty Music Entertainment artiste David Omodunmiju releases "You are Igwe", off the recently released "One-Man Journey" album.The single is being reintroduced by the artiste after he signed with Honesty Music Entertainment and released the afore mentioned album. "You are Igwe" is an ensemble of beautiful harmonic series and resonating overtones laced with in-depth vocal expression. 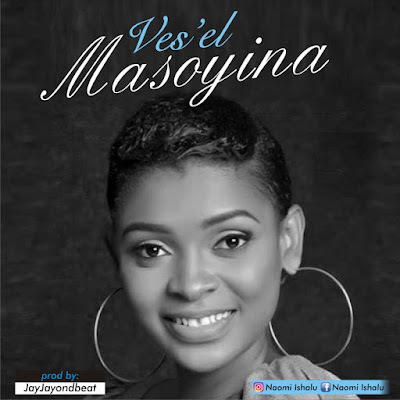 It acknowledges and eulogizes God's sovereignty with a sweet blend of the English and Igbo language.